We are a truly international university, welcoming students from around the world to enjoy our first-class facilities, innovative teaching and multicultural environment. Over the years, many postgraduate and undergraduate students from India have benefitted from our commitment to excellence. We're delighted to welcome students from India to Middlesex University. That's why we established network of local regional offices to help you through the application process. Our team of dedicated Regional Office staff in Delhi, Chennai and Mumbai will provide information on visa applications, English language courses, accommodation choices and much more. Get in touch today. 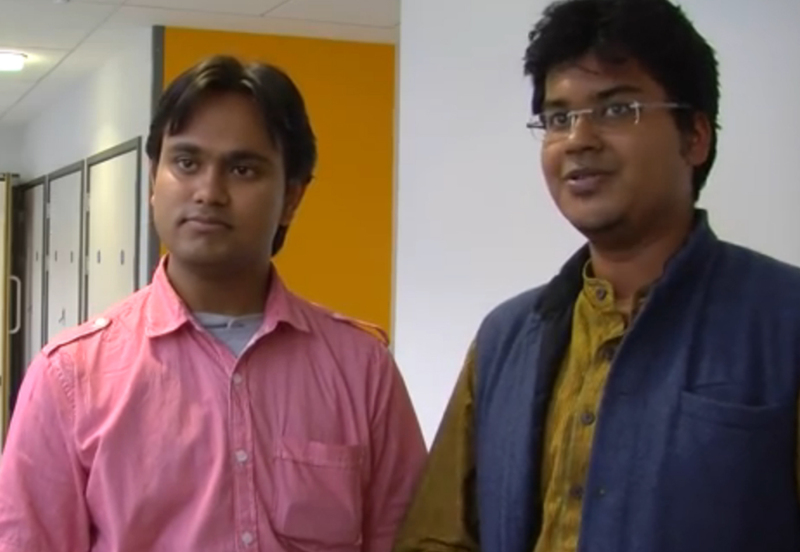 We have over 300 Indian students currently studying with us in London at undergraduate and postgraduate level. 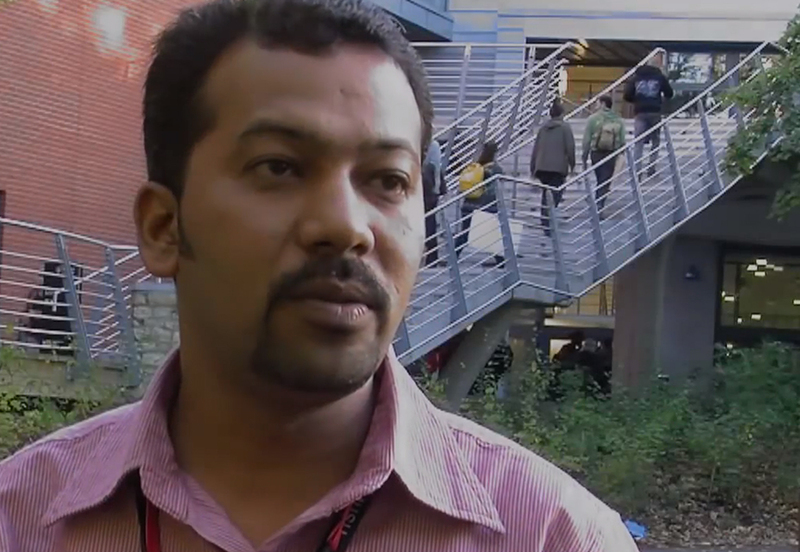 Popular Middlesex courses for students from India include MBA, MA International Business Management, MA Human Resource Management, MSc Telecommunication Engineering, MSc Computer Network and Security and BA Business Management, and many more. Middlesex also offers a number of short term study abroad options. You can choose to study for a full academic year or join our Summer School programme over your summer vacation. 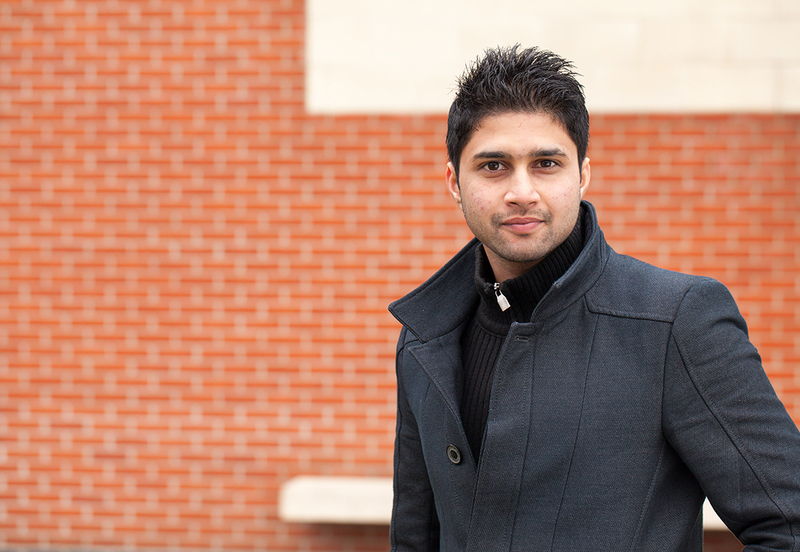 Yash from India talks about what it's like to study BSc Economics at Middlesex University. Our network of regional offices across India have years of experience supporting students throughout the application process. The team provide a personalised, local service and can advise on all aspects of studying at Middlesex University - from courses and the application process; to accommodation, student life and more. As part of the current Tier 4 visa regime, prospective students face robust questions about their destination, limits on their ability to work and tighter rules on their English-language capability. Due to these constraints we are currently not accepting applicants from India to our Pre-Sessional and International Foundation programmes until further notice. A good first degree from a recognised university or equivalent with minimum 55% or above. Students must satisfy our standard English language requirements. For our MBA programmes, we require a second-class honours degree or above, or an overseas equivalent qualification. Candidates should also have a minimum of two years' managerial or professional experience in a full-time position following graduation. Candidates without an honours degree need to demonstrate a significantly successful managerial experience and may be required to complete a GMAT test with a minimum score of 550. Middlesex University has developed a partnership with AR Rahman's KM Music Conservatory in Chennai, which offers a Foundation and Diploma course in Music. Students who successfully complete their Diploma in Chennai have the opportunity to gain a full honours degree in London. Read more about our collaboration with AR Rahman's Music Conservatory.